Hi there! It's only just occurred to me that I actually haven't spoken about myself a lot on this blog. It's mainly all about my opinions on books and bookish news and there is more to me than that, trust me. I'm not just a bookworm who does nothing else with her time. So, I've decided to share twenty facts about myself so you can all get to know the girl behind the blog. I know many others have probably done this before but there's nothing like jumping on a bandwagon is there? 2) Moving on from that, I am half English, quarter Portuguese and quarter Dutch. 3) I was born on 1st August 1993 so that makes me a Leo. I'm not sure I have the traits of a Leo though. 4) I am a self confessed introvert and an INFJ according to the Myers Briggs personality test. 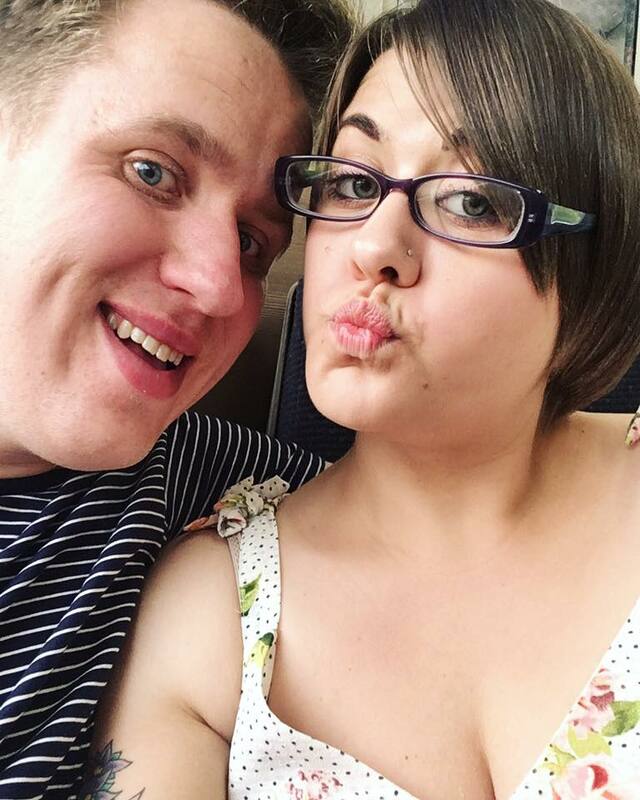 5) I have been with my boyfriend, James for five years. 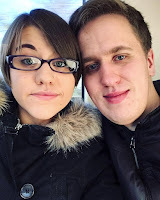 We met online just as I was starting my second year of University. 6) I am a coffee addict. I can't get through the day without at least 3 cups of coffee. 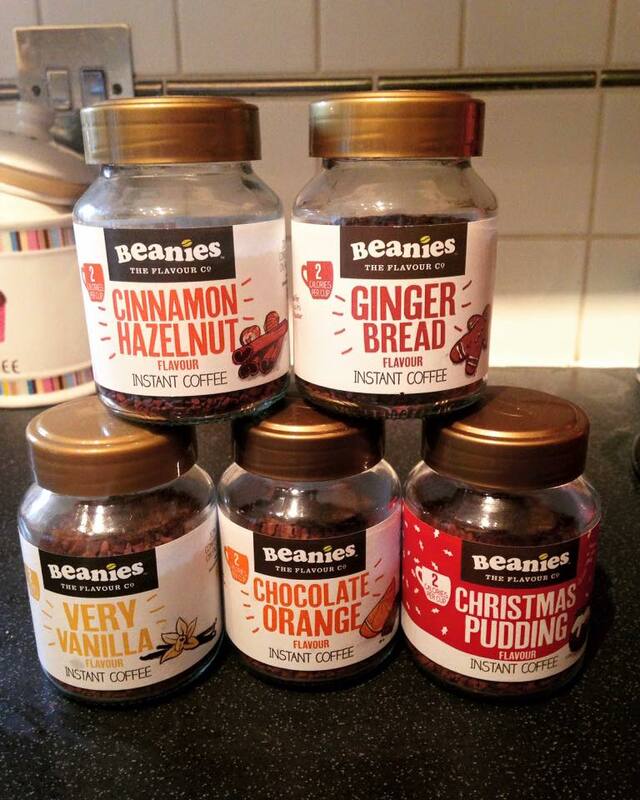 I have a thing for flavoured coffee at the moment and my fave brand is Beanies. 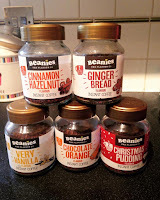 If you love coffee try them. They are fab. 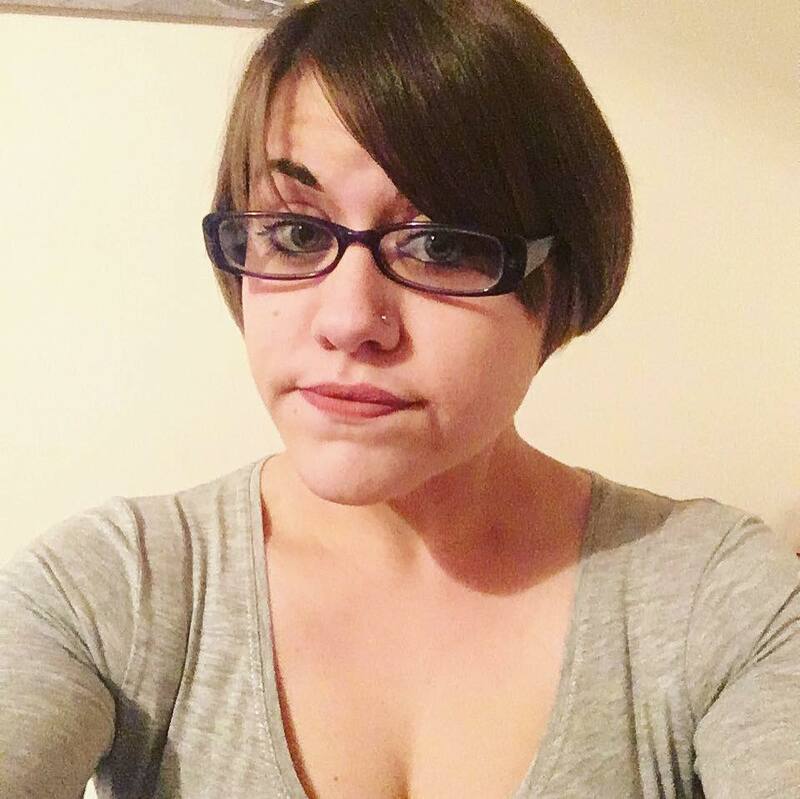 7) Since February 2015 I have lost just under five stone in weight, going from a size 20 to a size 12. I did it with the help of Slimming World and I haven't looked back. I feel so much better in myself not to mention healthier. 8) My favourite books growing up were - The Story of Tracy Beaker, Matilda & Harry Potter. 9) I have a slight obsession with Disney. I adore it! If you watch a Disney film with me be prepared for singing and quoting. 10) I also LOVE the Harry Potter universe and am a bit obsessed. My Hogwarts house is Hufflepuff, my Ilvermorny House is Horned Serpent, my Patronus is a White Stallion and my wand is Hawthorne Wood with a phoenix feather core, 10 3/4" and slightly springy. 11) I have a BA (Hons) in Photography and I have just completed my MA in Creative, Digital & Professional Writing and graduate in December. 12) I have six tattoos and want more. I also used to have eight piercings but took most of them out. Only my ears x 2 and my nose remains. 13) I am currently writing a YA Fantasy novel. I did the first 14,000 words for my Masters Final Project and am now continuing it. 14) I am a vegetarian and have been for nearly 11 years. 15) I am a big fan of YouTube. 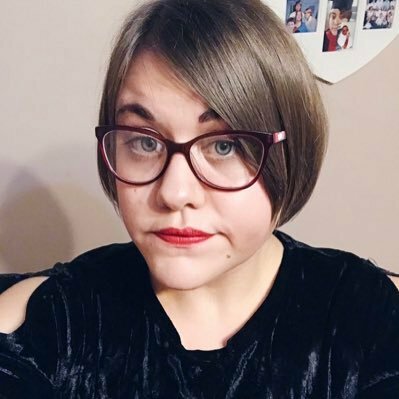 Some of my favourite YouTubers are; Carrie Hope Fletcher, Emma Blackery, Daniel Howell, Phil Lester, Luke Cutforth, Dodie Clark, Evan Edinger and Pete Bucknall. 16) I'd rather stay indoors with a nice cup of coffee and a good book than go out clubbing and getting drunk. 17) I have a thing for collecting Cath Kidston stuff. I have many bags, purses, dresses etc. 18) Going to gigs is something that I used to do a lot and love. I haven't been to many lately but I would love to get back into them. 19) My music taste varies but I am really into pop punk, acoustic and indie. 20) I tend to get on with most people. If you respect me, I will respect you. since I got to the end, I thought I say hello. I'm not a book blogger but I read a lot of book blogs so I guess that's how I found you. #9 - funny, I used to love watching disney everything but now I don't but Mulan and Beauty & The Beast is still my favorite disney movies. #16 - substitute coffee with anything else & that's me too.